Despite the best efforts and intentions, debt can become a problem for anyone. Thankfully, consumers have a variety of options for dealing with debt, including debt relief programs and (as a last resort) bankruptcy. The real problem with personal debt comes from its lasting credit effects, which can tank your credit score if payments are missed or defaulted on completely. Rebuilding your credit is possible, however, and can be made significantly easier with the right credit card. Requiring an initial deposit to open, secured credit cards are typically easier to obtain than unsecured cards, especially for those with low scores or rocky credit reports. Additionally, the size of the deposit you make can determine your credit limit, so those who would only qualify for small limits on unsecured cards may be able to obtain a larger limit with a secured card. When comparing secured cards, you’ll want to look at many of the same things as for any other credit card, including the interest rate charged on carried balances. You’ll also want to compare annual fees, which will typically vary from $0 to $50 for secured credit cards. Our top picks for secured cards all report to the three major bureaus, ensuring your card use will contribute to your credit-rebuilding efforts. With no annual fee, the Capital One® Secured Mastercard® is an affordable option for rebuilding your credit. Although your initial credit limit will be restricted to $200, requiring a deposit of $49 to $200 depending on your individual credit, you can qualify for a higher credit limit after just five months of responsible card use. 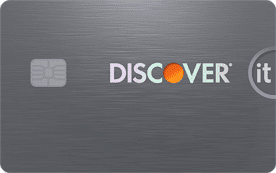 Somewhat of a rarity in the realm of secured credit cards, the Discover it® Secured card provides cardholders with healthy cash back rewards, including 2% back in restaurants and gas stations. Furthermore, you won’t even be charged an annual fee for the card. 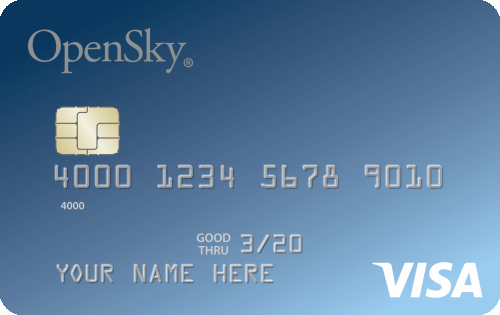 While the OpenSky® Secured Visa® credit card charges an annual fee, applicants won’t need to undergo a credit check to qualify for the card. OpenSky also has a variety of resources and support options designed to provide a credit education to those struggling to rebuild. 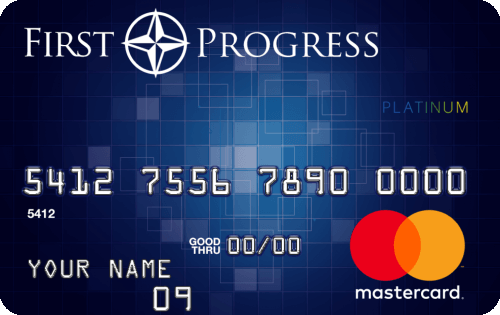 Offering the lowest variable APR of our top picks, the First Progress Platinum Prestige Mastercard® Secured credit card charges no processing or application fees. Unlike some other card options, applicants can also choose to have a larger credit limit, up to $2,000 depending on your deposit. 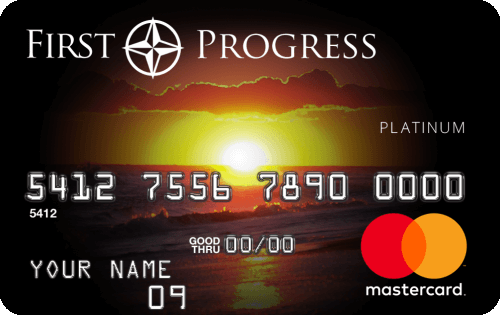 The annual fee for the First Progress Platinum Select Mastercard® Secured credit card is lower than that for the Prestige, but the APR is a bit higher. You can still choose your credit limit by putting down a deposit of up to $2,000. Unsecured credit cards, so-called because they don’t require a deposit or other collateral as security, are harder to obtain than secured cards. For those with poor credit, unsecured cards will not only be difficult to qualify for, but will likely charge fairly high interest rates and other fees. When comparing unsecured credit cards, you’ll want to carefully analyze the APR, which will generally be in the 20% to 30% range. You’ll also need to research any annual fees, processing fees, or other usage fees that may be charged. All of our picks for unsecured cards will report to the three credit bureaus and offer easy online applications for quick decisions. For the Total Visa® Card, everything from your APR and credit limit to your annual fee will be based on your credit, with initial credit limits maxing at $300. You’ll also be required to pay a program fee to open your account and start making purchases. Applicants for the First Access Visa® may receive an initial credit limit of $300. The annual fee and one-time program fee will be charged when the account is opened, reducing the initial available credit. Everything about this card is variable depending on your particular credit profile. This means your APR, annual fee, and rewards structure will all depend on your creditworthiness. 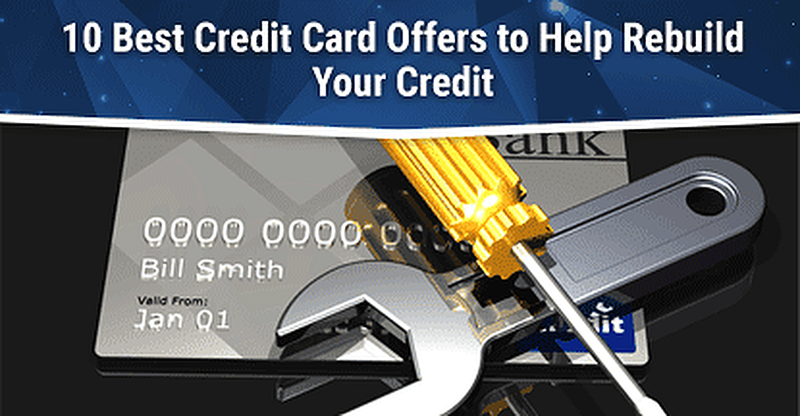 You can pre-qualify for the card without impacting your credit. This card is ideal for consumers who are already in the process of rebuilding their credit and have made it to the “fair credit” stage. While this card doesn’t have the bells and whistles of cards for good credit, it’s an unsecured card with no annual fee that allows credit limit increases over time with good behavior. After making it through a rocky financial event that leaves your credit in ruins, starting over with a new credit card can be a key step to rebuilding your credit profile. After dealing with a credit-sinking event, however, the biggest worry might be whether you’ll even be approved for a new card. The easiest way to ensure your approval odds are good is simply to apply for the right card — and the best way to know if the card is right is to get pre-qualified. Offered by most unsecured credit card issuers, getting pre-qualified (sometimes called pre-approved) for a credit card won’t impact your credit score and can be a good indicator of your approval chances. Remember that pre-qualification doesn’t guarantee approval. Pre-qualifying for a credit card can be a good indicator of approval upon application. There may be ways you can better your approval odds by improving your credit score, as well. Five separate factors influence your credit score, so, depending on the nature of your poor credit, you may be able to improve one or more impacted factors. For example, a large portion of your credit score is based on how much debt you currently owe (30%) across your accounts. Decreasing your current debt balances can drastically improve your score and, thus, increase your approval chances for new credit. Another key to improving your approval odds for new credit is to avoid applying for multiple new lines of credit, regardless of type. This will help to ensure both your average account age (15%) and your new credit (10%) numbers don’t pull down your score. And you’ll definitely want to make sure that you’re paying all current credit accounts on time and as agreed. 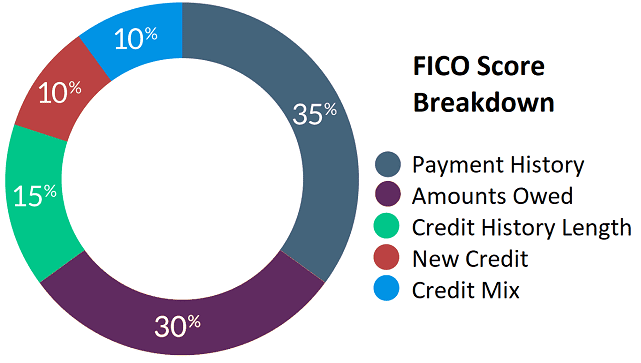 The largest factor that goes into calculating your credit score is your payment history (35%), and recent late or missed payments will drag it down fast. If you have a tendency to forget due dates or miss payments, consider using automatic payments for your regular bills. In the event that you have a large number of unsubstantiated accounts, mistakes, or other issues on your credit report, you may also benefit from working with an experienced credit repair company. A wide variety of negative and erroneous accounts can be effectively removed with the right credit repair company. Sometimes, despite our best intentions, debt can get the better of your finances. Small charges and big bills alike can merge to form huge debts. Those debts can often feel as though they have a gravity of their own, weighing your credit score down with their mass. Even having come out the other side of credit chaos can leave you with rebuilding to do. With the perfect card — and some financial discipline — you can start putting your credit score to rights.